Honda Cars India has announced a price increase across its product line-up. 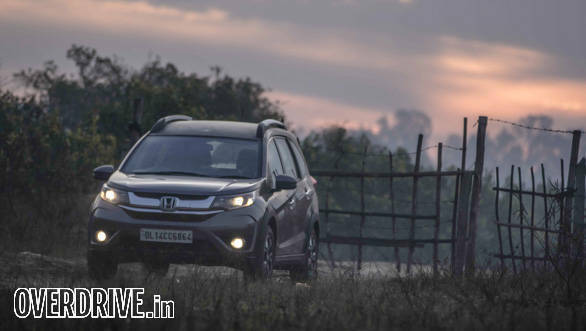 Honda is proposing an increase of Rs 10,000 in the prices of all its models with the exception of the Honda WR-V which was recently launched at Rs 7.75 lakh (ex-Delhi). Honda's product portfolio in India includes the Brio, Jazz, Amaze, WR-V, City, BR-V, CR-V and the flagship Accord Hybrid models. The reason for the price hike, according to Honda, is the increase in costs owing to higher freight charges and input costs. Several manufacturers had announced an increase in prices since the beginning of this year. First it was Mercedes-Benz, which hiked prices of all its products by up to 2 per cent, followed by Isuzu which hiked prices of its D-max V-Cross and S-Cab variants and then Mahindra joined in with a price hike in the range of Rs 3,000-26,500 across its passenger vehicles. Now Honda Cars India has joined the price hike bandwagon, with the new prices coming into effect from April 2017.